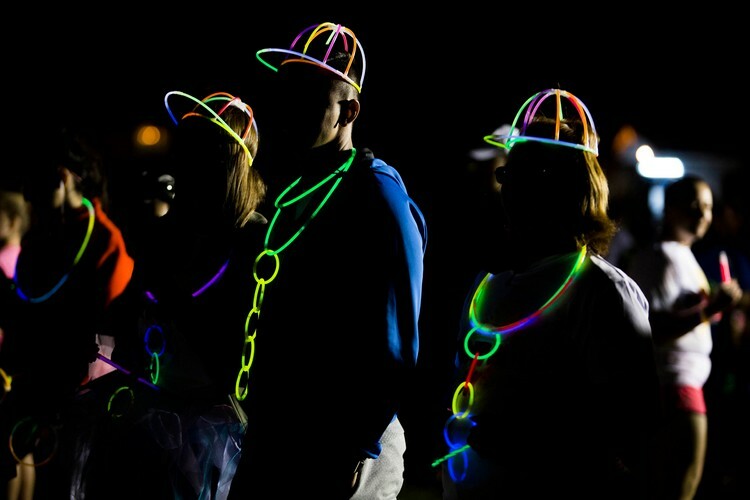 Manawatu Moonlight Madness - Half Moon Hoopla 2019 may be the upcoming event you’re looking for. For the second event in the series, we head out to Levin for some shenanigans in the Kohitere Forest. The track starts on a forestry road before heading into the forest along challenging single-track uphill switchbacks. After the single-track section participants rejoin the forestry road. From here those doing the shorter course head home along a speedy downhill stretch. Those doing the long course head further out for an undulating out-and-back stretch of gravel road along the hilltops before hitting another single track section for some exciting downhill trail running on their way to the finish. All finishers receive a high-quality, metal finishers medal. Do all events and collect all three the medals in the series! - The route is not illuminated – all participants must wear either a headlamp or have a good handheld flashlight. - A backup light source is highly recommended in case your main light dies during the event. - All children under 15 must be accompanied by an adult. - On-the-day entries incur a $5 late fee.